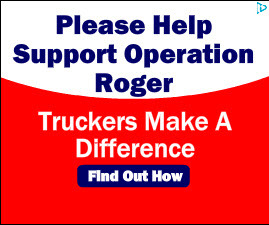 There is a PDF from the ATA going around the internet and being mailed/emailed out to those within the trucking industry. 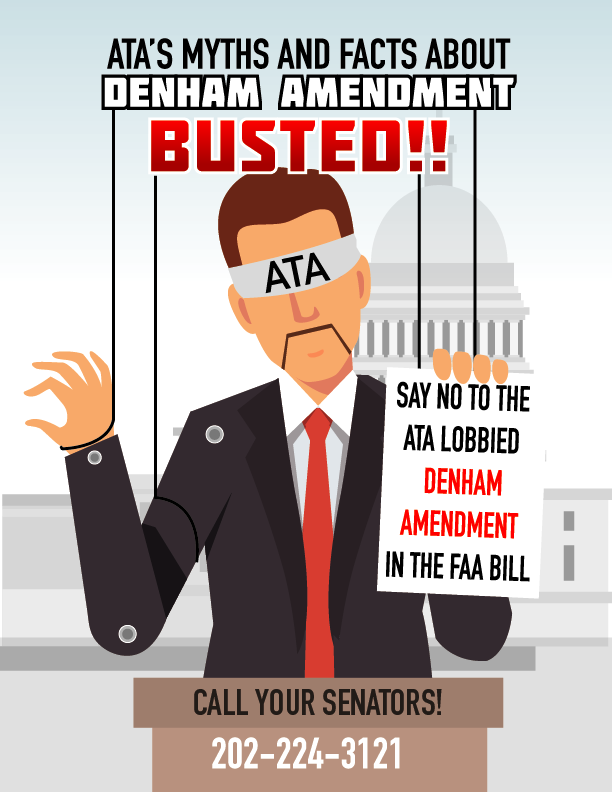 The PDF and emails sent, are what the ATA considers “Myths and Facts” regarding the Denham Amendment in H.R.4 the FAA Re-authorization bill being voted on 4-26-18 in the House. Upon reading the ATA’s Facts and Myths, we reached out to experts in the field of Employment Law, specifically in the area of the effects of how the Denham Amendment would affect trucker wages. They advised us of the real facts as a rebuttal in response to the ATA’s Myths and Facts which you will see below. Myth: The Denham/Cuellar/Costa Amendment would overturn the ability of states to govern the working conditions of their truck drivers. ATA Response: Nothing in the amendment impedes a states’ ability to govern the working conditions of truck drivers engaged solely in intrastate commerce. The amendment specifically ties preemption of state break requirements to USDOT’s jurisdiction under 49 U.S.C. 31502, which applies when the driver works in interstate commerce—regulation of which the Constitution assigns to Congress. 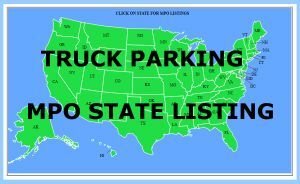 For example, a driver who does not cross state lines would be covered under this provision if USDOT has jurisdiction over his/her hours of service because he/she transports goods in interstate commerce – even if he/she works within a single state. In other words, the amendment ensures that all drivers’ hours of service are subject either to USDOT’s jurisdiction or to the state’s break rules—but not both at the same time. Rebuttal Response: This is a red herring. Nowadays there are very few drives who drive routes that are totally local and who drive only intrastate, ie., within one state. 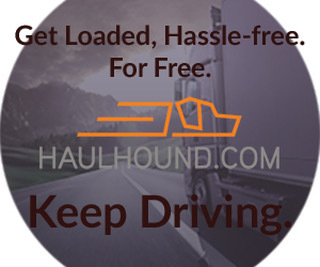 Most line haul drivers, over the road drivers, and regional drivers, have some routes that are interstate. If you drive one route across state lines every four months, even though the majority of your routes are in one state, then you are considered interstate, and the Denham Amendment would preclude you from any protection of a state law that paid separately and hourly for detention time, inspection time, fueling, cleaning, paperwork, layover time, and rest break time. 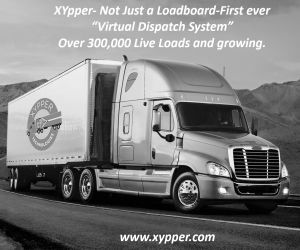 Allowing Denham to pass could also allow the industry to send their local drivers out of state for 1 route every four months and then they, too, would be considered interstate. Anecdotally, the vast majority of truckers would be covered by the Denham Amendment. This attempt to say that the new law only applies to those driving across the country isn’t true and it’s deceptive and misleading. Myth: California’s state meal and rest break laws were specifically designed to reduce worker fatigue and to protect workers and the public from workplace crashes, injuries, and deaths. 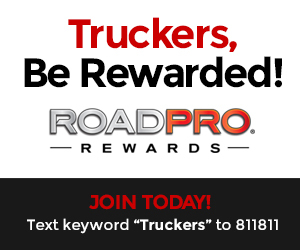 ATA Response: The federal rules governing driver hours and breaks were developed by USDOT specifically with commercial drivers in mind, based on a review of truck-specific highway safety evidence and fatigue science. The state break rules at issue here, by contrast, are general employment laws, not developed in the context of truck safety concerns, and not rooted in evidence about how best to ensure commercial drivers don’t drive while fatigued. On the contrary, applying state break rules for all employees on top of the federal rules developed for commercial drivers interferes with the nationwide uniformity of the latter, to the potential detriment of highway safety. Moreover, in places like California, employees who work under a collective bargaining agreement are exempt from state break rules. And the rules only apply to employees, not independent contractors—who in trucking make up a significant portion of the driver population. If states had indeed enacted these break rules to prevent crashes and deaths, they would hardly have exempted unionized and independent drivers. Rebuttal Response: No one is arguing against the Denham Amendment on the primary basis that state meal and rest break laws were designed to reduce worker fatigue. In California, Labor Code section 226.2 requires pay for all non-productive time for piece-rate workers, and to pay separately and hourly for rest breaks. The Denham Amendment would end that and nullify that. It is true that the right to take two 30 minute duty free meal breaks on a 10 hour shift in California is greater than the one 30 minute meal period before the 8th hour, but that just gives workers more rights not less. If the laws at issue are “general employment laws”, then why is the Denham Amendment trying to argue that they are laws targeting the motor carrier industry that should be preempted? It makes no sense. The rest breaks allowed by California law of 10 minutes every 4 hours are paid breaks, and Washington has a similar law. Under federal DOT law, the breaks are not paid. So Denham hurts drivers by eliminating pay for rest periods. In California unionized drivers are exempt under Labor Code 512(e) from the meal period requirements of California law, but that’s not true for rest periods, so the statement is inaccurate in that sense. There is no doubt that the right to more rest and meal period than those afforded by federal law would likely result in less fatigue, but that is not the reason these laws were enacted. The Courts and State Legislatures believe drivers and other piece-rate workers should be paid for all hours worked and that was the primary reason for enactment of Labor Code 226.2 and the rest period laws. 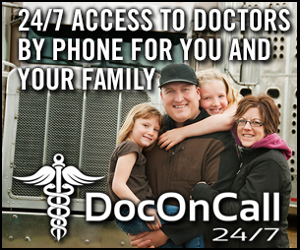 In California, drivers can get one hour of pay for each day that a meal or rest period is not provided. This premium pay is ignored by the industry in its analysis. Myth: The Denham/Cuellar/Costa Amendment would deny truck drivers from taking the lunch and/or rest break they are granted under state law. 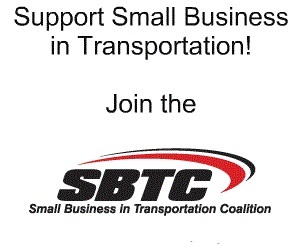 ATA Response: By its express terms, the amendment would not preempt state break requirements for drivers who are not subject to USDOT’s hours-of-service jurisdiction because they do not work in interstate commerce. And USDOT’s safety-focused regulations already give drivers the right to take a break whenever they feel they need one—with whistleblower protections for drivers who are coerced to keep driving by carriers or customers. Rebuttal Response: as noted above, most drivers are interstate if they drive even 1 route out of state every 4 months. Allowing Denham to pass would also allow a company with local drivers to send the drivers out of state once and then they’d be excluded from protection by state law. 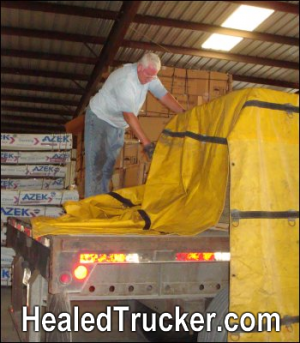 The DOT rules also allow states to pass additional laws that provide greater rights to drivers with respect to meal and rest breaks, and courts have held that the DOT rules are not in conflict with the more protective rules of California and Washington and other states. Myth: The 1994 Federal Aviation Administration Authorization Act preemption provision that the Denham/Cuellar/Costa Amendment clarifies was limited to direct economic regulation of the trucking industry. ATA Response The U.S. Supreme Court has repeatedly held that the F4A’s preemption provision (and the identical provision governing airline deregulation in the Airline Deregulation Act of 1980) expressed a broad preemptive intent, that it extends to indirect as well as direct regulation, and that it is not targeted at economic regulation alone. The Supreme Court has found a wide range of state laws—from consumer protection requirements to the common-law covenant of good faith and fair dealing—preempted under these statutes. And until the Ninth Circuit’s erroneous 2014 decision, the vast majority of lower courts held that existing law preempts state meal and rest break laws—hence the need for clarification offered by the Amendment. Rebuttal Response: The Supreme Court refused to overturn the rulings of the Ninth Circuit Court of Appeals, The California Supreme Court and the California Court of Appeals in three different cases, all of which decided that the FAAAA does not preempt or nullify state meal and rest break laws. Prior to the Dilts v. Penske decision rejecting preemption, the lower courts were very split on this issue. 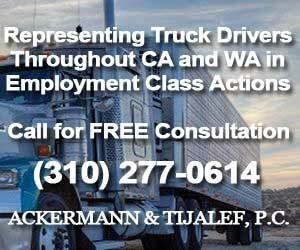 However, the Ninth Circuit Court of Appeals said it was an easy case to reject preemption since the meal and rest break laws were general employment laws that did not target the trucking industry, as the ATA acknowledges above. This “Fact” obscures the truth that the US Supreme Court has already agreed with the Ninth Circuit Court of Appeals that the FAAAA does not preempt state meal and rest and non-productive time statutes insofar as the High Court repeatedly refused to over-turn these appellate court rulings. Myth: This issue has not had a public hearing or any meaningful discussion or analysis. ATA Response F4A has been the subject of ample Congressional discussion and consideration. Over the last 3 years, the issues surrounding federal preemption of state meal and rest breaks have been discussed, debated and voted on in Congress no less five different times. To suggest this matter has not received adequate Congressional scrutiny is simply imaginary and untrue. 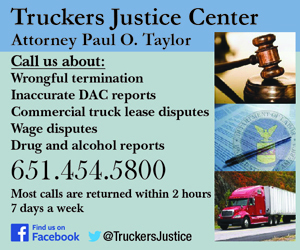 Rebuttal Response: In each of the five prior occasions, Congress decided not to over-turn the court decisions and decided not to retroactively change the meaning of the F4A to protect the industry at the expense of truck drivers’ rights. No one is saying this issue hasn’t been fully voiced before; however, throwing this in as an amendment to an aviation funding bill smacks of back room deals that favor the industry, let them escape from court judgments against them, and insulate them from having to pay for all time worked through an amendment process that is including a topic not germane to the traffic controllers funding bill into that bill. Why not have the issue voted on as a stand alone provision and let it be fully debated on the floor of the Senate and the House ??? Some of the sponsors of the amendment, like the Democratic Congressperson from Fresno, probably did not even understand the implications of this amendment in terms of limiting drivers’ pay for all time worked. It was a secretive “amendment” process that looks like the “swamp” and doesn’t seem to be fully transparent, similar to these “FACTS” being put out now by the ATA. Myth: The Denham/Cuellar/Costa Amendment has no place in legislation reauthorizing the FAA. ATA Response The Federal Aviation Administration Authorization Act of 1994 explicitly preempted state laws “related to a price, route, or service of any motor carrier … with respect to the transportation of property.” The Denham/Cuellar/Costa Amendment simply clarifies that this preemption provision has always extended to state break rules, contrary to a 2014 9th Circuit decision. As such, the FAA Reauthorization bill currently pending before Congress is an entirely germane and appropriate vehicle for clarifying the earlier FAA bill’s provision. Myth: The Denham/Cuellar/Costa Amendment goes beyond the purpose of preventing a patchwork of State laws by preempting existing meal or rest break laws that have been on the books for decades. 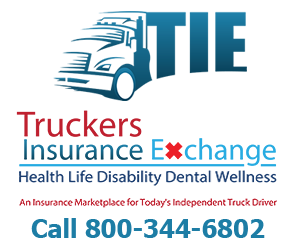 ATA Response: Motor carriers operating in interstate commerce have, since 1994, been subject only to nationally uniform federal rules governing their working hours. 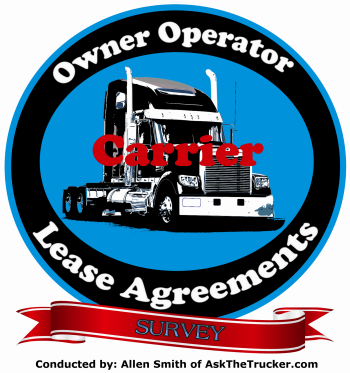 The amendment only applies to motor carriers and their employee drivers and does not affect any other industry or independent contractors. The 9th Circuit ruling has unleashed a torrent of lawsuits against motor carriers engaged in interstate commerce. 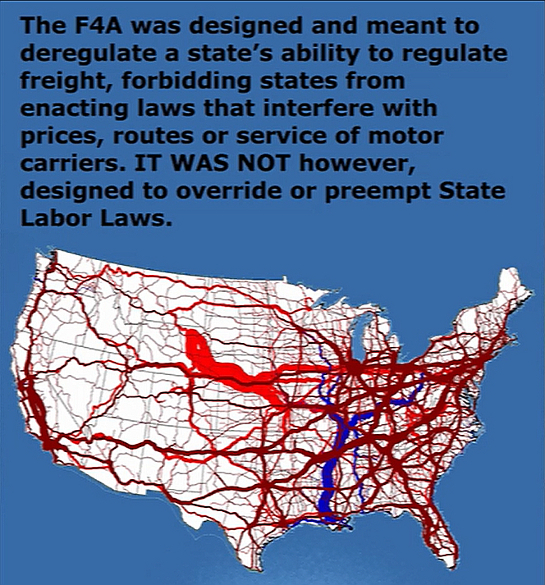 Regulating interstate commerce is a constitutional responsibility of the federal government. Rebuttal Response: The courts have consistently rejected these ATA arguments, including the 9th Circuit and the US Supreme Court by refusing to over-turn or hear the 9th circuit ruling. 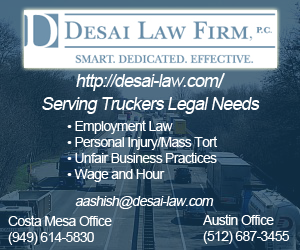 Courts have held since 2011 that trucking companies must pay separately and hourly for rest breaks and non-productive time in several states. The industry does not like these rulings, as they require pay for all time worked. 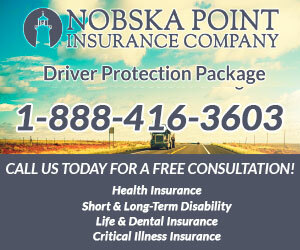 The national DOT regulations themselves allow states to augment their protections. Since when are states rights to make laws relating to workers nullified by federal regulations? There is nothing in the Constitution reserving to the federal government the exclusive right to regulate trucking companies. The industry enjoys the benefits of making tons of profits in various states, but would like to avoid having to comply with the laws of the states in which they operate. That is fundamentally unfair. Myth: The Denham/Cuellar/Costa Amendment would undermine every state law relating worker compensation, leave and benefits. ATA Response: Assertions that the Denham/Cuellar/Costa Amendment would undercut other state laws relating to compensation and benefits represents a gross misreading – and, intentionally misleading reading – of the amendment’s language. The clear intent of the language is – and always has been – to make clear that federal law preempts state law specifically with respect to meal and rest breaks. 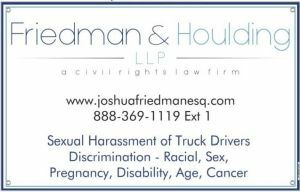 Moreover, to allay concerns regarding the amendment’s potential impact on driver compensation, the amendment’s sponsors explicitly excluded the “piece-rate” language that had been included in previous iterations. These dramatic and inaccurate characterizations by the amendment’s opponents are nothing more than a desperate, last-minute attempt to undermine a well-reasoned proposal to eliminate conflicts between federal and state rules governing the working hours of interstate drivers. Rebuttal Response: The current amendment still precludes states from imposing any law that would require a trucking company to pay more than they are required to pay under federal law – which is basically federal minimum wage of $7.25 per hour. So, the new law is more sly in its deletion of the phrase piece-rate but accomplishes the same thing. 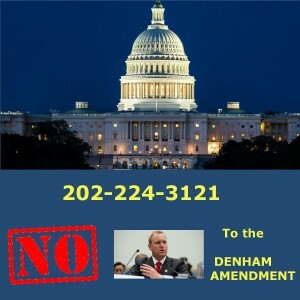 Also, the fact that the Denham Amendment would be retroactive and thus nullify out large settlement and verdicts obtained for drivers shows that the industry is primarily concerned about one thing: preserving its rights not to pay for non-productive time (detention time, waiting time, rest breaks etc), even when judges and juries have ruled that they owe this money. “Retroactively clarifying” something is another way of saying we are going to change the rules going forward and backward so we don’t have to pay more than we do now. Enough is enough. Drivers wages haven’t increased on a post-inflation basis in over 20 years, while industry profits have increased. The ATA’s “facts” themselves are incomplete, misleading, and designed to protect their constituency: the trucking companies and their ever increasing profit streams. The industry cannot accept that they have lost this issue in Court, so now they want to change the rules and nullify state laws upheld by the judicial system. That’s not a myth – its a raw fact ! Make the Call. It’s your last day to do the right thing. © 2018 – 2019, Allen Smith. All rights reserved.